Xiaomi has confirmed that it will launch a new Mi Notebook Air with a 12.5-inch display at an event in China on March 26. Xiaomi confirms this by sharing a launch poster of its upcoming Mi Notebook Air on its official Weibo account. 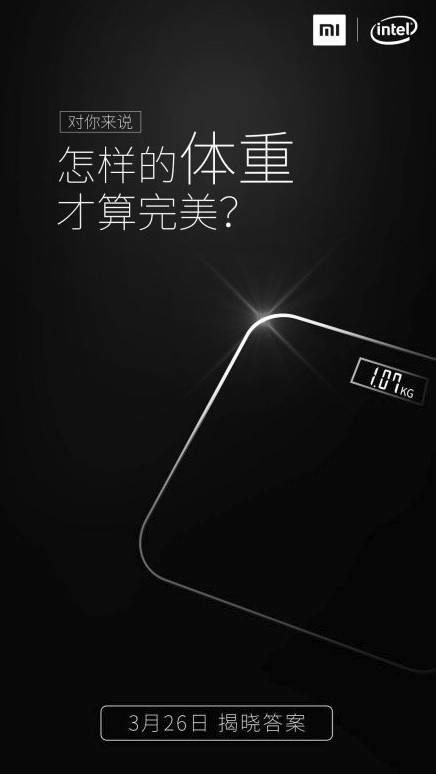 The teaser poster of the didn’t reveal more details about the upcoming Mi Notebook Air but it did teases that the new Mi Notebook Air model will be of 1.07 kg in weight. 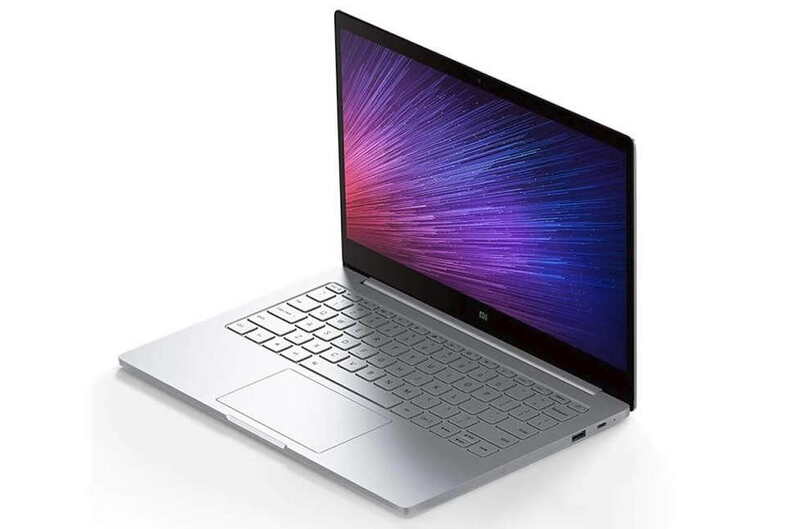 Chineses tech blog iTHomes reports that the new Mi Notebook Air model will feature a 12.5-inch screen with a resolution of 1080p and a frame width of 5.71mm, equipped with an Intel KabyLake m3-7Y30 or Core i5-7Y54 Core processor. The site also reports that the new Mi Notebook Air model will lighter, thinner and more powerful. It could also include 4GB of RAM and 128GB or 256GB of storage. There are no details on its pricing and availability as yet.